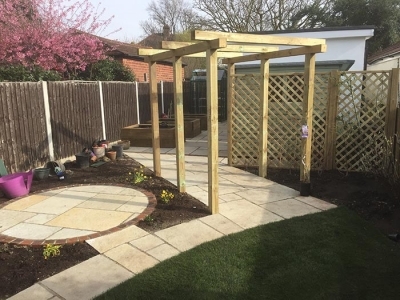 At Fairprice Garden Services Ltd, we are passionate about creating elegant gardens for a variety of tastes and budgets. 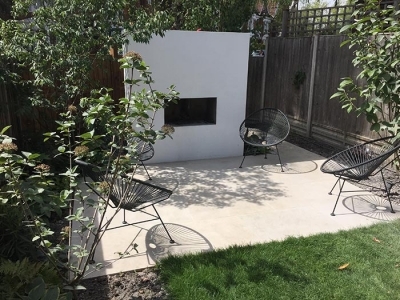 From Big projects with room to express a grand design right down to the smaller garden using smart ideas to deliver the same beautiful outcome. 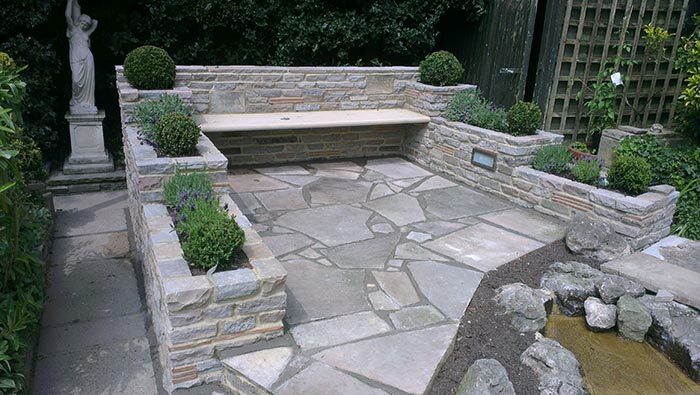 From complex outside kitchens and bbq area designs to simple driveways, patios, fencing and decking. We can use any materials to fit your needs. 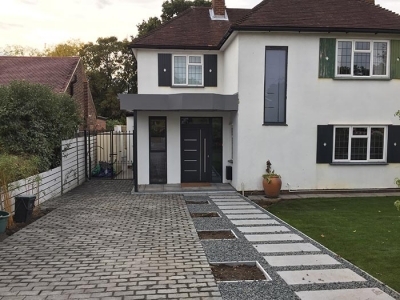 We are an established family run business and have been trading in South East London since 1990. 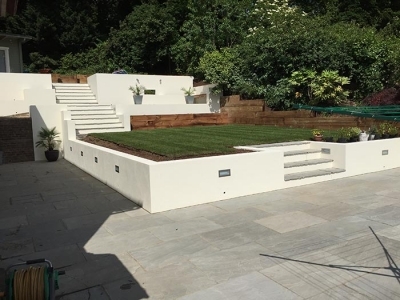 Over 30 years experience with an honest, high quality & reliable team we are happy to help advise you and construct your perfect garden.